All materials on this site are provided solely for informational purposes. We do not warrant the accuracy, effectiveness, or suitability of any materials. All text, images, illustrations, designs, icons, photographs, video clips, links, logos, icons and other items and other materials that are part of or posted on this Site (collectively, the ‘Content’) are copyrighted works, trademarks, or other intellectual property owned, controlled, or licensed by us. The product images on this site are provided to assist you in selecting the right flooring for your use and may differ from the actual flooring you purchase because of your computer screen resolution or other settings not within our control. 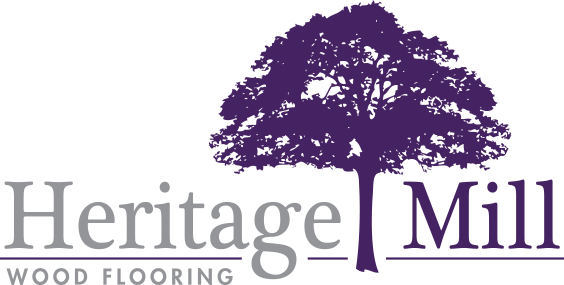 We cannot be held responsible for any differences such as color, grain variation, color change and/or character variation between these flooring photos and the actual flooring you receive. We strongly recommend that you visit a retailer that sells the products you are viewing on your computer to ensure that the product meets your personal tastes and needs. Your use of this site is at your sole risk. The site is provided on an “as is” and “as available” basis. We expressly disclaims all warranties of any kind, whether express or implied, including but not limited to the implied warranties of merchantability and fitness for a particular purpose. In certain jurisdictions, the law may not permit the disclaimer of warranties, so the above disclaimer may not apply to you.